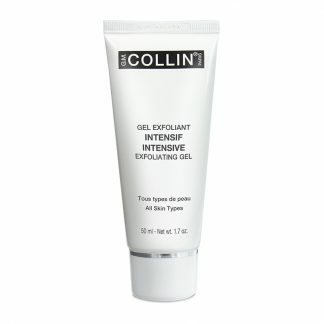 GM Collin Intensive Exfoliating Gel 1.7 oz. 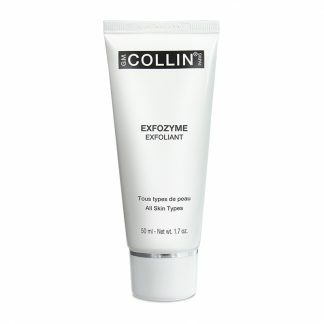 An intensive enzymatic formula in an easy-to-use gel texture with a fresh spring scent that exfoliates and firms. For all skin types and conditions, even sensitive. Indications: Enzymatic exfoliate. 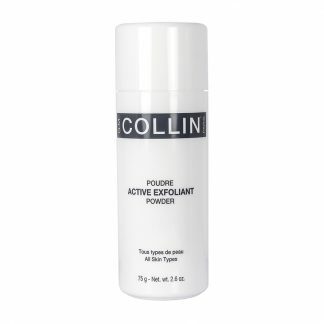 Removes dead skin cells. Promotes skin care product penetration. 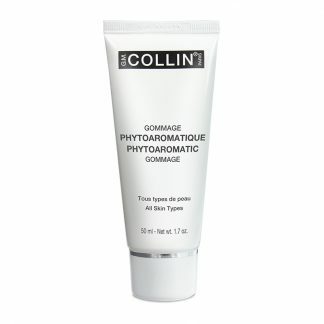 Refines the skin texture. Brightens the complexion.